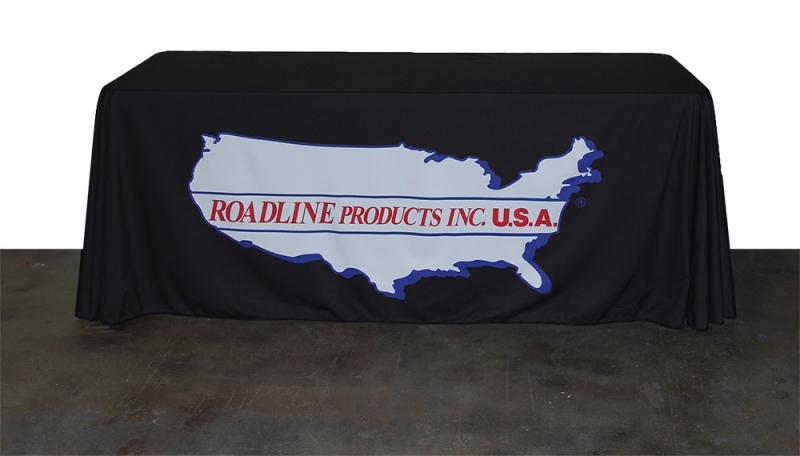 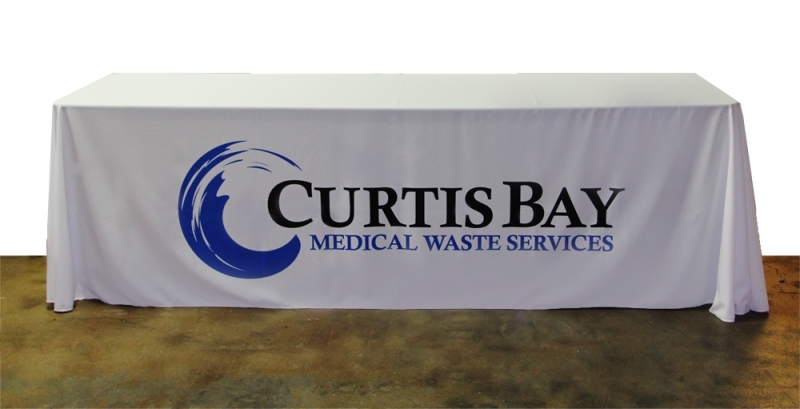 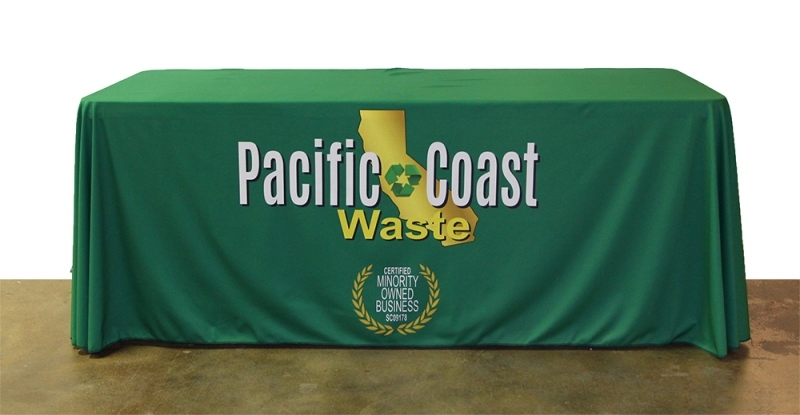 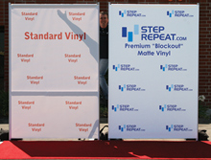 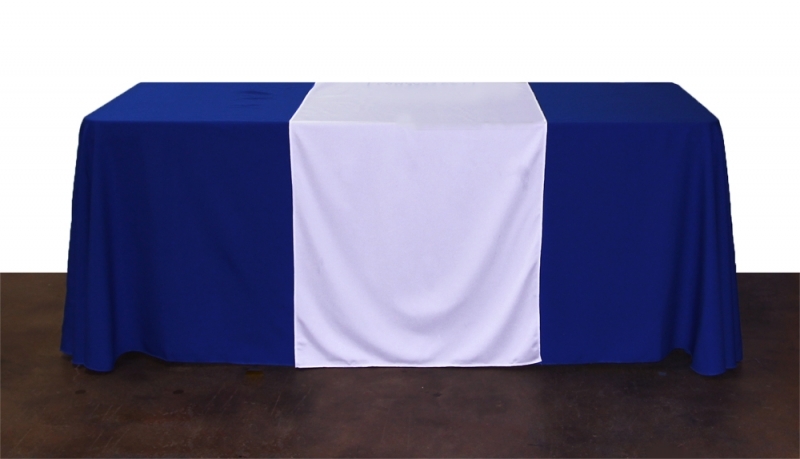 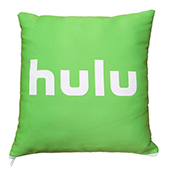 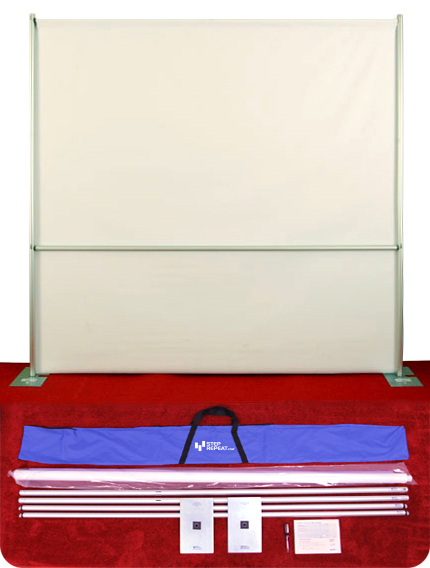 2-Day turnaround time required for Table Covers, additional days may be required for larger quantities. 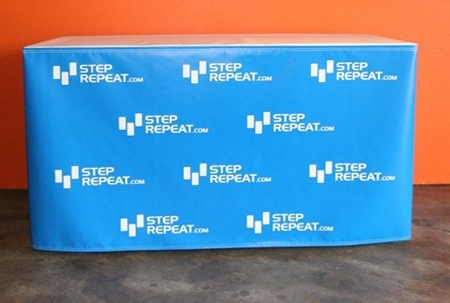 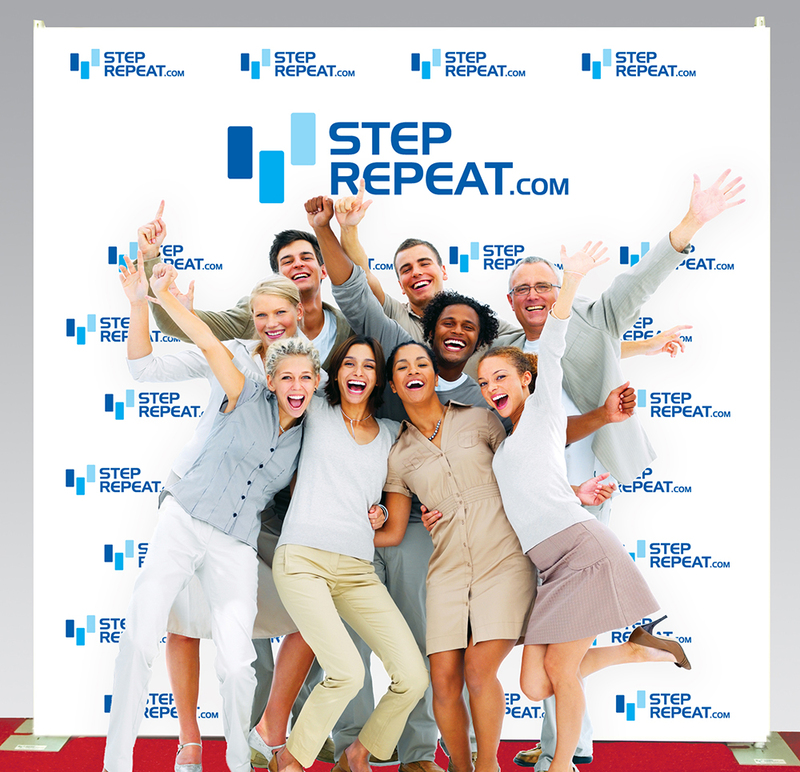 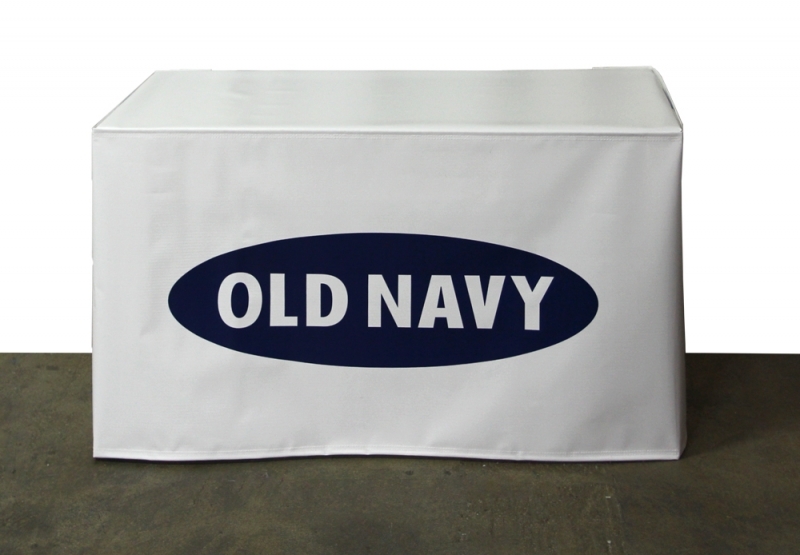 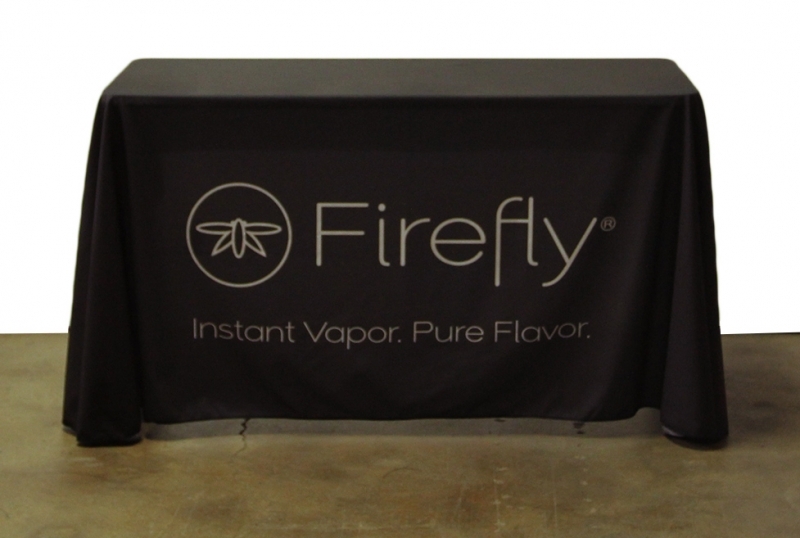 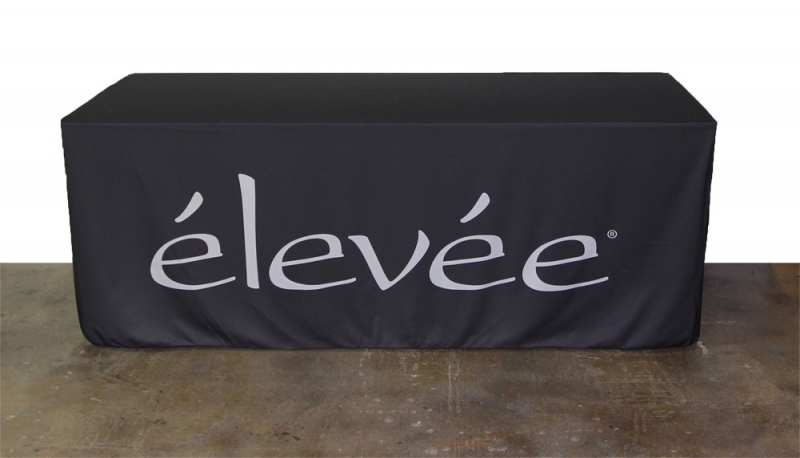 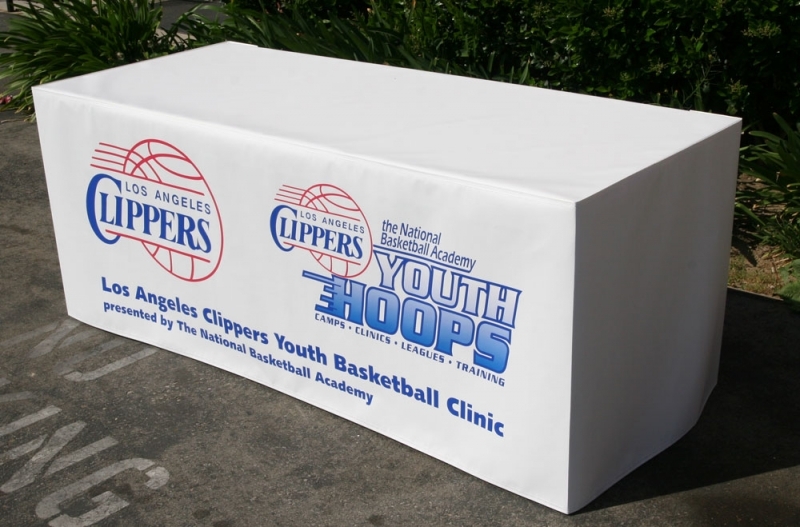 *Images CAN NOT be printed on the top panel of the white-top Vinyl Table Cover. 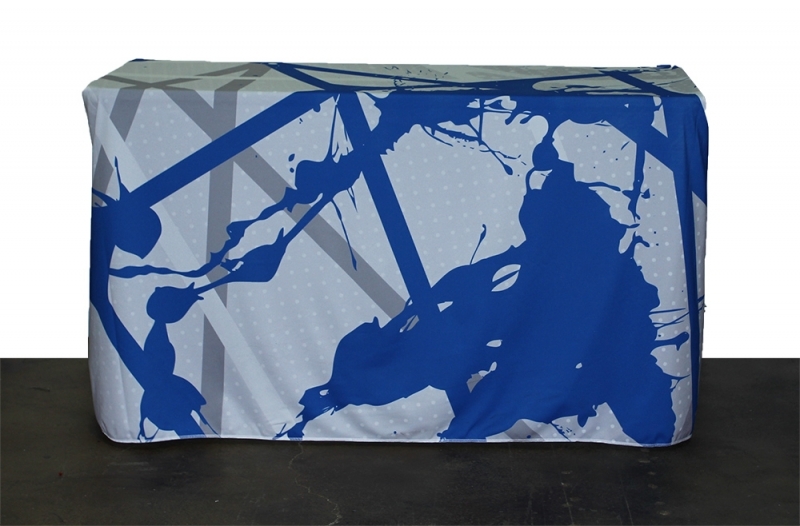 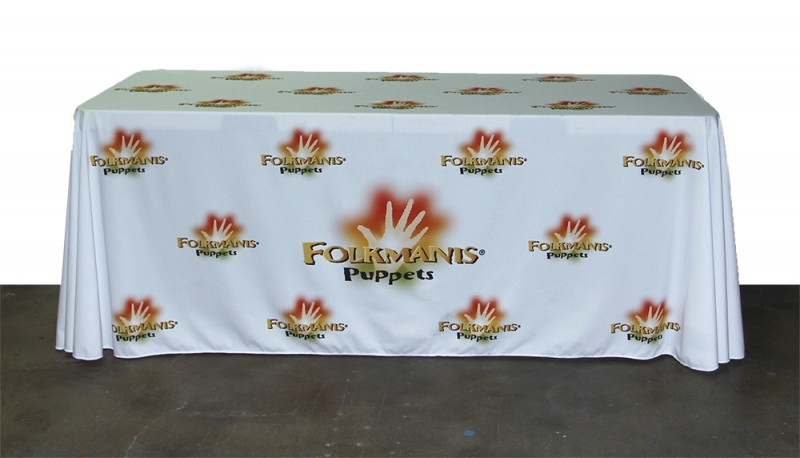 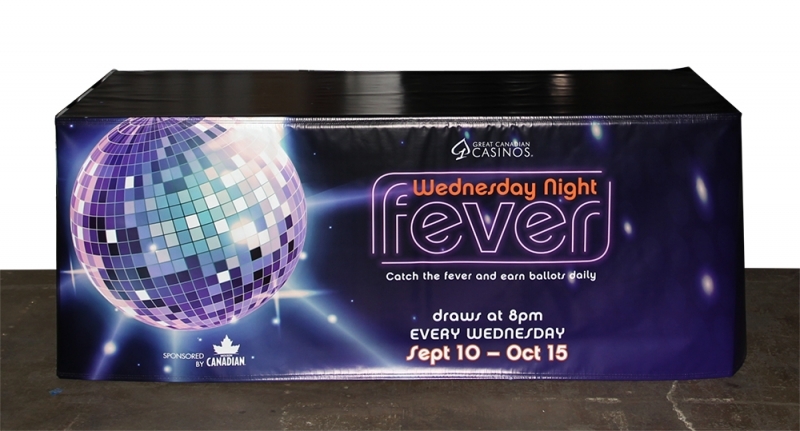 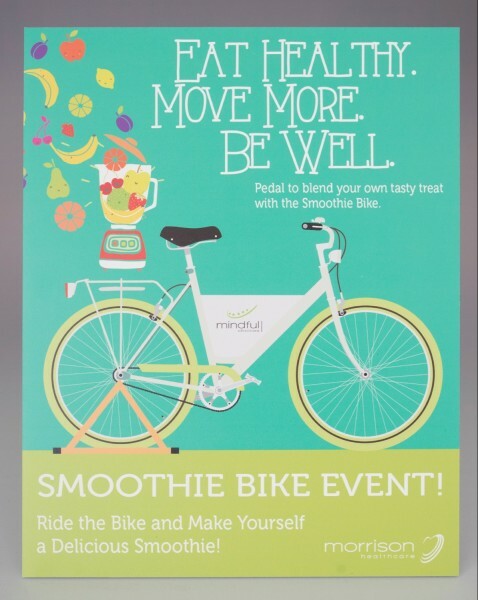 Printed on either vinyl or fully-sublimated fabric, the Table Covers are printed in full color, and can feature any image desired. 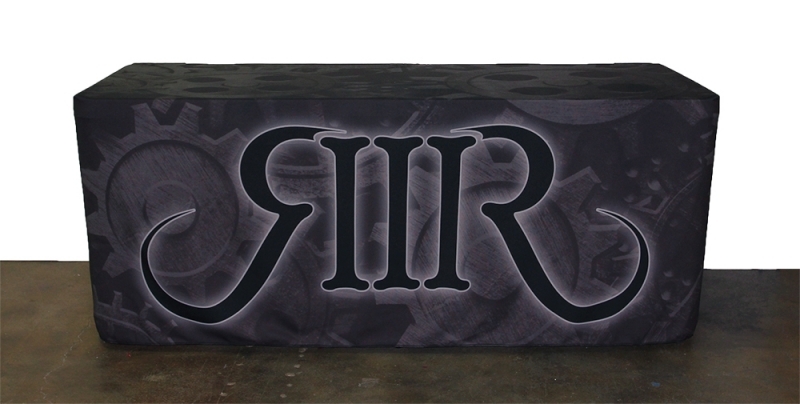 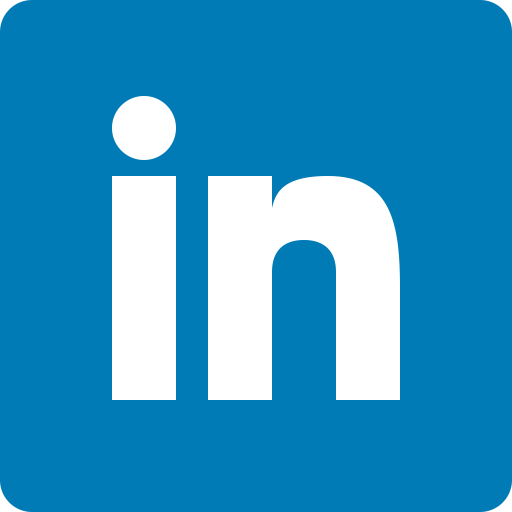 Images can be printed on any of the 3 side panels as well as the top* (backside is open by default).